Two recent events demonstrate how deeply Goodman Audio has integrated the Luminex switches. G’Day USA is a cultural and economic outreach organization backed by the Australian government and various partners from the country’s business, tourism, and academic sectors. 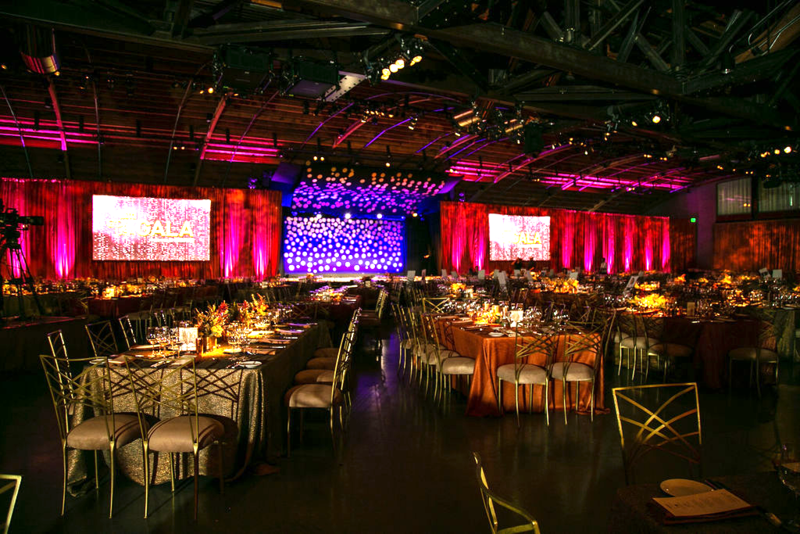 G’Day USA stages numerous events in the U.S., and Goodman Audio was contracted to provide sound services for its 16th annual G’Day USA Awards Gala at the 3Labs event space in Culver City, California, this past January. The awards honor Australians who have made an impact in creative industries in the U.S., thereby strengthening the relationship between the two countries. The 2019 awards recognized actor Liam Hemsworth, singer Helen Reddy, and Game of Thrones production designer Deborah Riley, among others, and included a dinner cooked by an Australian chef, accompanied, of course, by fine Australian wine. Goodman Audio supplied two arrays of six EAW Anna 3-way full-range array modules for the ceremony, plus a substantial Riedel communications system for the crew based around Riedel’s Bolero antennas. 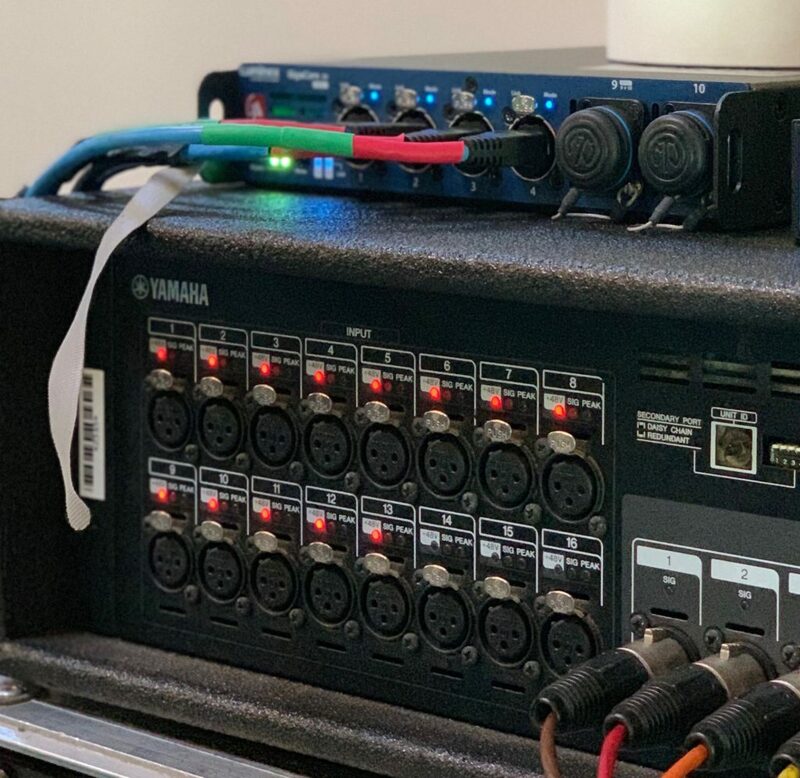 To connect all of this to front-of-house and all of the crew locations, Goodman employed four Luminex GigaCore 10 Ethernet switches: one at the FOH position, one backstage at the comm system, and one rigged off the flybar behind each of the line arrays. The GigaCore 10 features eight shielded Neutrik Ethercon connectors and two ruggedized fiber connectors and provides PoE (Power over Ethernet) services. Luminex Network Intelligence is a Belgian based manufacturer of data distribution equipment for professional lighting, audio and video applications. Besides Ethernet-to-DMX converters & DMX/RDM splitters for lighting control projects, Luminex also produces Ethernet switches, enabling users to build a complete data distribution system for all types of AV applications. The GigaCore switches are, like almost every other Luminex device, truly plug-and-play products that provide an excellent solution to expand an AV network in a very user-friendly way, without needing any IT knowledge. 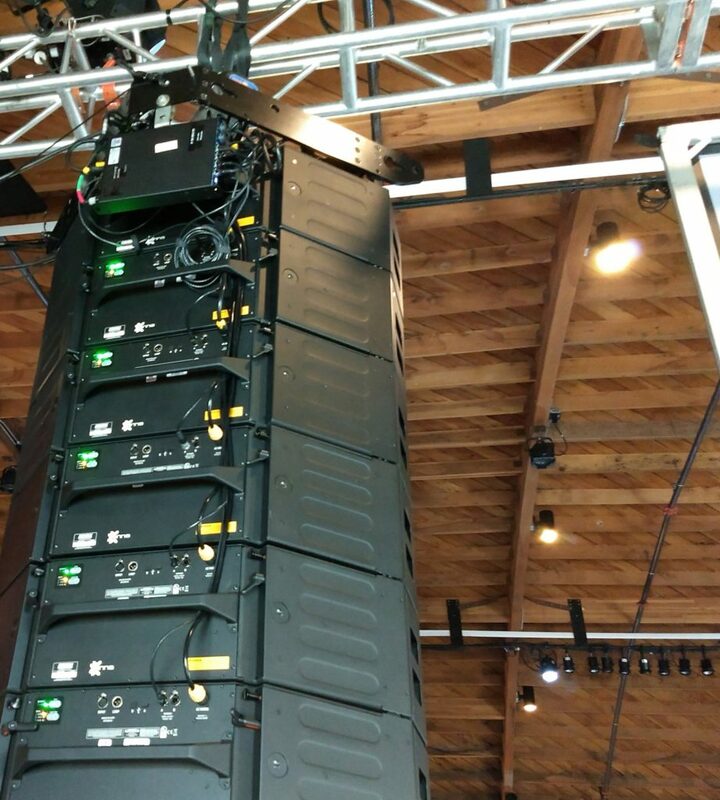 Luminex products can be found in the most demanding installation, theatre and tour sound applications worldwide.